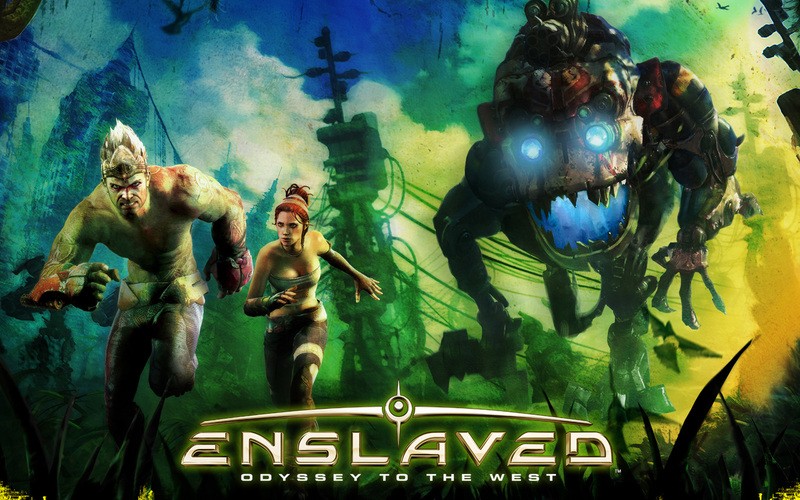 Enslaved: Odyssey to the West is an action adventure game and is an adaptation of the classic Chinese novel Journey to the West. Likely overlooked due to it being a singleplayer game with limited replay value, many gamers missed out on something special. 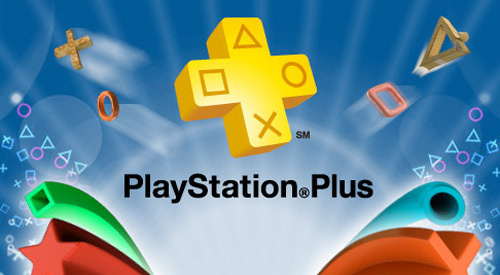 There’s a bit of a lull of games coming out in the next couple of months but if your willing to spend even $18 for the three month subscription you have a more than enough games to keep you occupied for at least the summer.